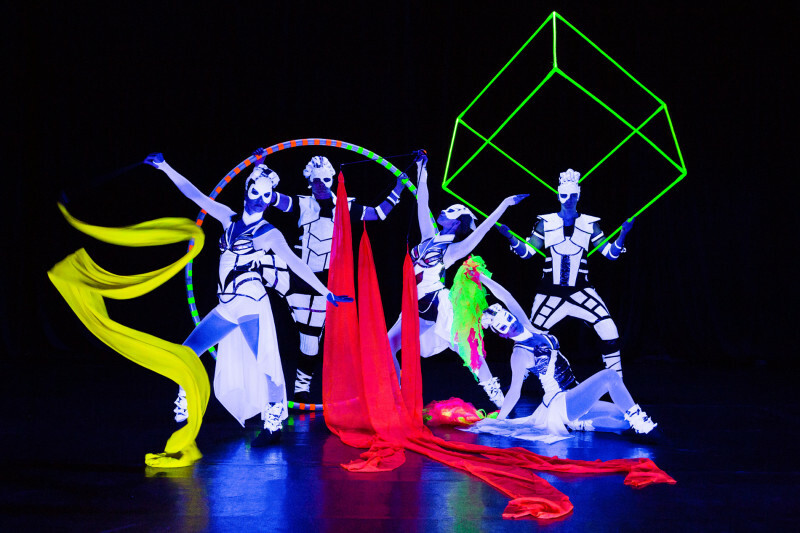 UV Show, also known as Black Light Show, in new white costumes with acrobatic acts, cyr wheel, cube juggling, silk ribbons dancing, led light juggling props, visual pixel poi. Anta Agni – Crystal Light Show 2016 by Anta Agni on Vimeo. 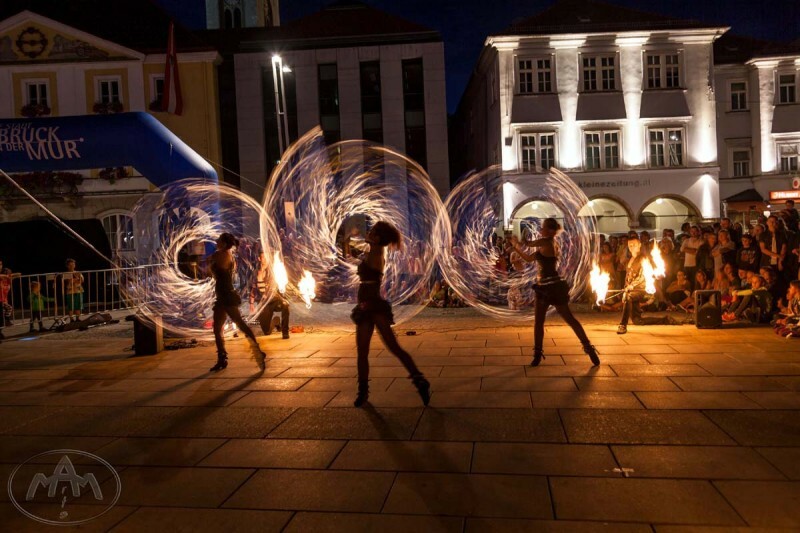 Das Super Talent 2014 audience enjoyed our show. Four times YES! and White Star, that was result of Super Talent jury. In finale we performed short part from our UV light show choregraphy with combination of Cube Juggling and Cyr Wheel act. 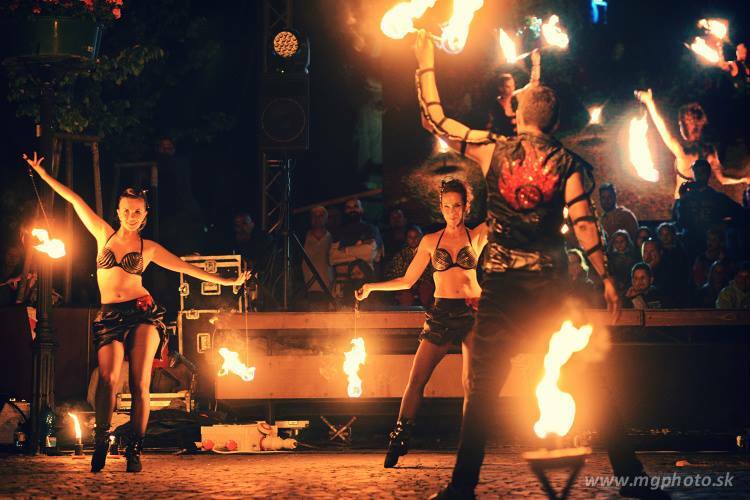 Video from our part you can see here: ANTA AGNI BEIM SUPERTALENT 2014. 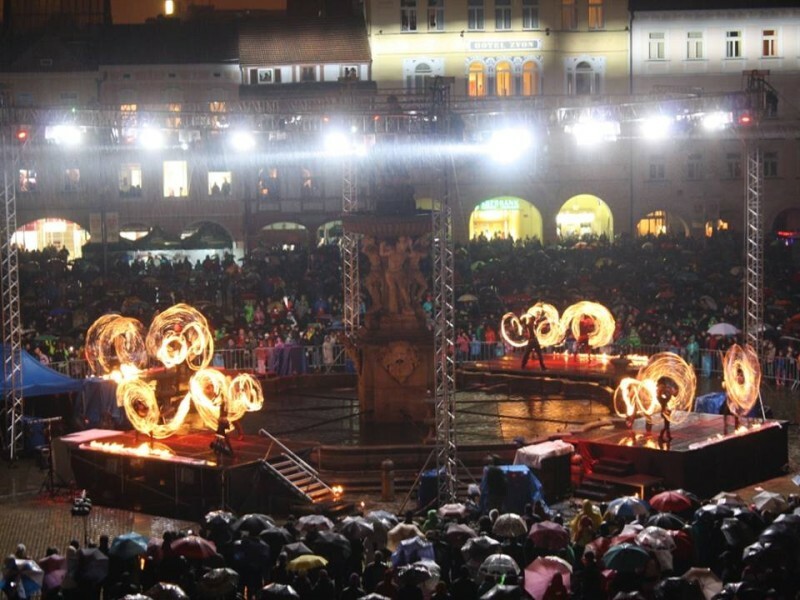 750 years of Ceske Budejovice – Anniversary celebration. 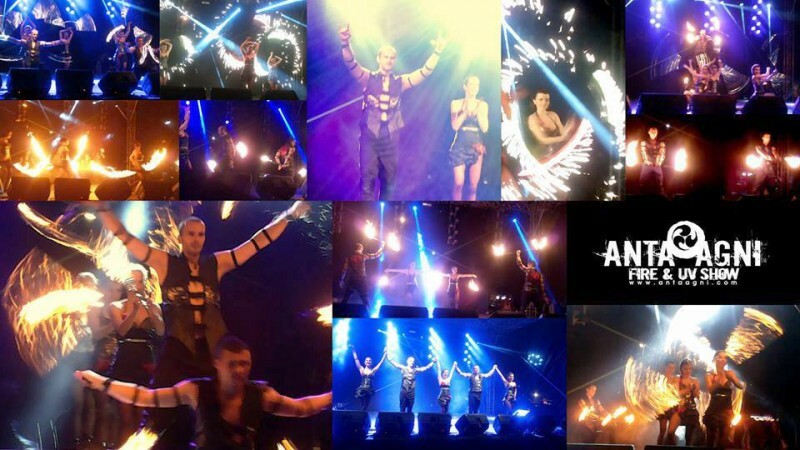 Anta Agni in cooperation with Art4Promotion agency provided team and choreography of 12 performers with fire, pixel pois, flags, pyro effects. 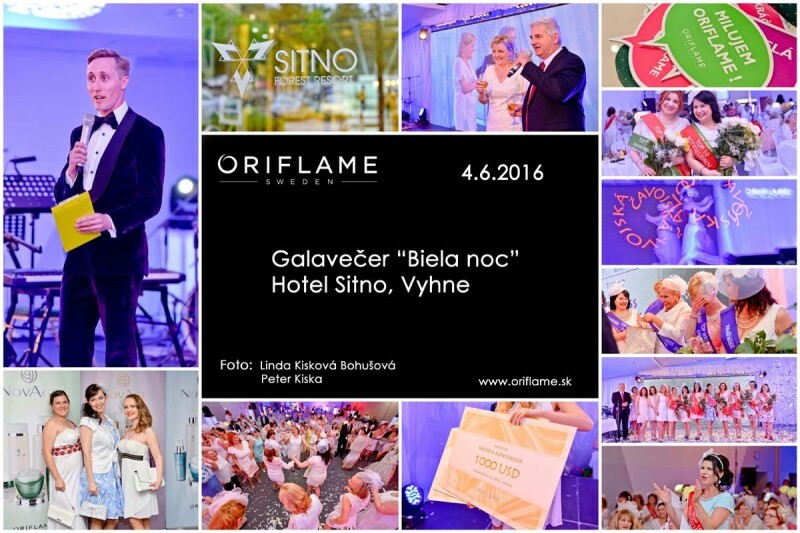 more photos you can see on our Facebook Page: Anta Agni – Fire and UV Show. 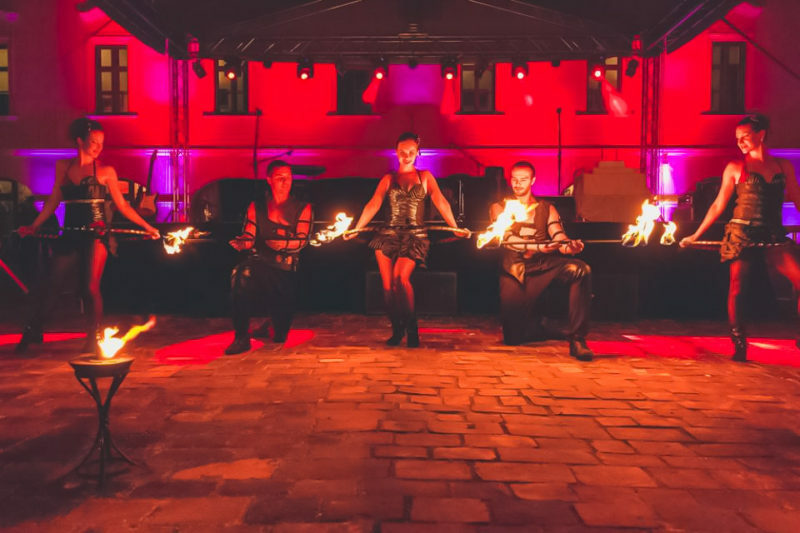 Anta Agni is taking black light show to the next level: Visual Pixel Pois, Cyr Wheels, Cubes, Wings, Flags, Ribbons, Hula Hoops, Light Pois and Sticks – UV Light Show. 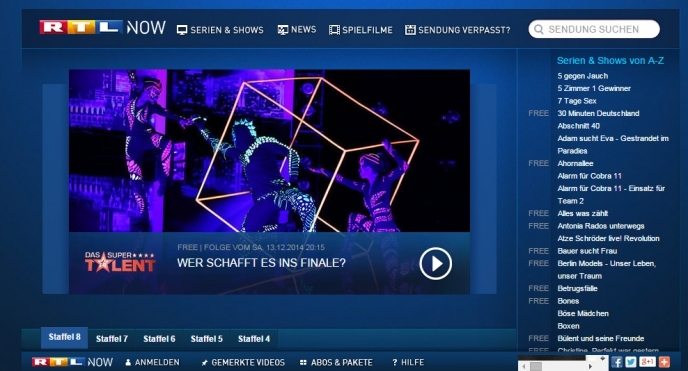 Enjoy new Anta Agni promo video – UV light Show: See also: “Making of video”. More info about UV light show you can find here.